Kampala High Court has ordered Makerere University to pay Shs1 billion for defying a court directive to stop disciplinary proceedings against a professor. Prof Elisam Magara had been suspended in 2014 by the university administration for allegedly awarding marks to 33 students without marking their scripts. 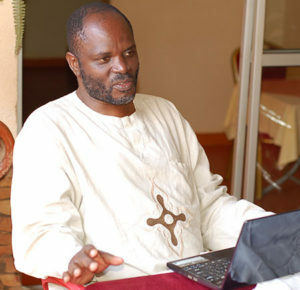 But in 2015, Prof Magara, who accused the university of unfairly suspending him, successfully got a court order which stopped the university from subjecting him to disciplinary proceedings until his pending dispute was heard and determined. But in 2016, Magara sued Makerere for denying him employment despite the court directive. And in last week’s ruling, Justice Margaret Oguli Oumo ordered the university to pay Prof Magara Shs250m as general damages, Shs317.5m as exemplary damages and Shs50m as reputational damages. The court also ordered the university to pay him half salary arrears from the date of issuing the temporary order to the date of the ruling and full salary till final determination of the main case as well as legal costs incurred. Justice Oguli said the suspension of Prof Magara despite the court order is in breach of the university’s human resource manual which limits suspension to 90 days. “…the applicant (Magara) has led uncontroverted evidence of contempt in the affidavit in support and in rejoinder to the effect that the respondents while aware of the court order, disobeyed the same by continuing to remove the applicant from his office, his projects and caused payments to him to be blocked,” reads the court decision. 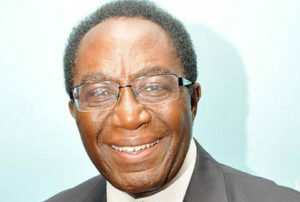 In the main case, Prof Magara, represented by Dr James Akampumuza of Akampumuza & Co Advocates, applied for a judicial review, asking for his suspension to be quashed on grounds that then university vice chancellors Prof Ddumba-Ssentamu had no powers to suspend him.